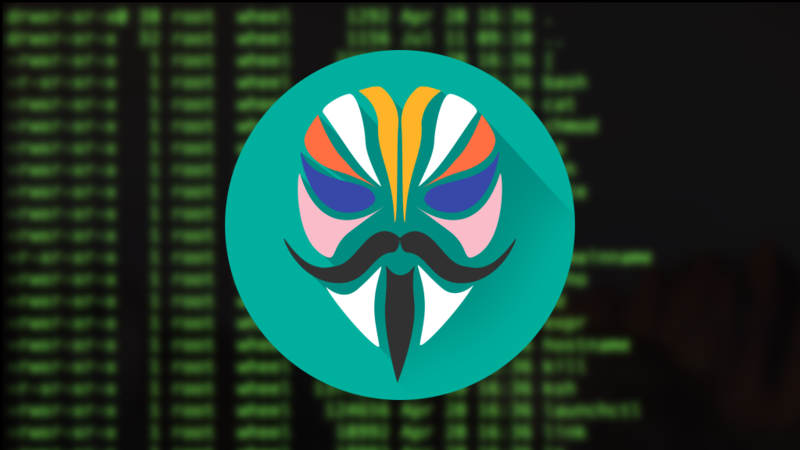 Yesterday John Wu, the prolific developer behind the go-to Android root solution Magisk, released the public beta of Magisk version 19. The full changelog is available on XDA, with a more verbose version on the project's Github, but in short, v19 delivers a new module installation method, imageless support for modules, a return of native 64-bit support, a new MagiskHide system, and support for Android Q Beta 1. Q support comes with one caveat, though: the Pixel 3 and 3 XL are still left out, due to a change in partition structure on those devices. Wu is still working on a solution for those devices. Magisk module developers will need to pay particular attention to the module changes, as installation logic has been removed from modules themselves. Module developers will instead need to use an included API so that Magisk can perform the installation on its behalf. Details for the new requirements are available here, and any existing modules that don't move to the new format will be removed on May 1st. The new MagiskHide solution is a bit too technical to explain here, but it should result in some distinct advantages for Magisk users going forward, providing a more advanced and robust solution for root-detection mitigation. The game of cat and mouse between Magisk and SafetyNet should swing in Magisk's favor a bit harder, and for a bit longer. Interested parties can download the Magisk v19 beta over at the main Magisk XDA thread. If all goes well, these changes will eventually trickle down to stable.